I'm an Agency Manager/Consultant for an Islamic fund management company (IFMC) in Malaysia, PMB INVESTMENT Berhad. 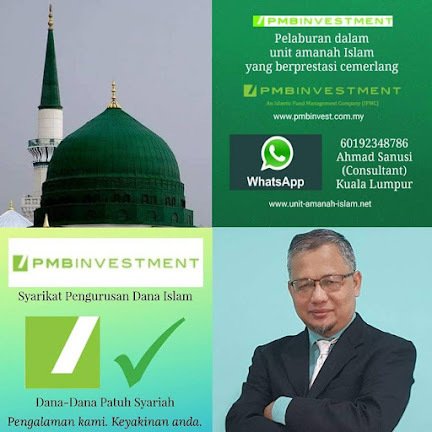 The company is managing 💯% Islamic funds only (14 Shariah funds). 50 years in business, since 1967. 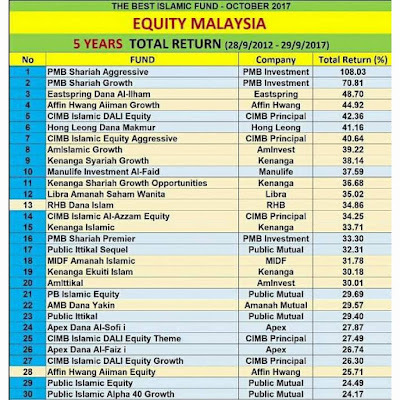 BIMB Securities is the Shariah Advisors for the funds. Approved and regulated by the Securities Commission of Malaysia (SC). 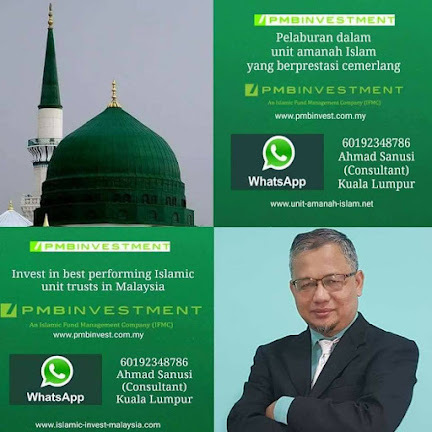 Open to individual & corporate investors, residents & non residents of Malaysia. Source of investment - cash or withdrawal from Account 1 of Employee Provident Fund (EPF). 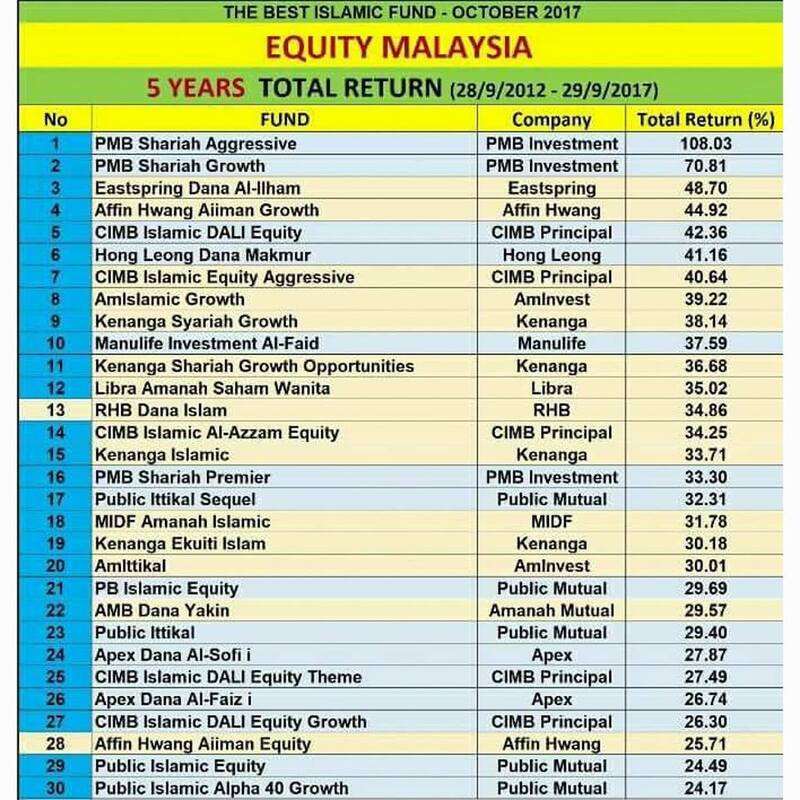 📈 5 yrs total returns for PMB Shariah Aggressive Fund=108.03% (28 Sep 2012 - 29 Sep 2017). Past simple annual average (5 yrs)= 21.61% p.a. 📈 3 PMBI funds recorded year-to-date returns (from 1 January - 13 September 2017) of between 27-32%.